Live in Sofia and eat out? Then you must be as tired as I am from largely advertised new steakhouses that offer medium quality meat, and Italian restaurants which claim to have it all figured out but serve the same old as everyone else. If this sounds familiar, say no more – I completely understand you! And as a matter of fact, you came to the right post on the right website. I’d like to introduce to your attention a restaurant in Sofia, where you can actually enjoy food for all your senses that is actually fancy. Yup, for real. You may have heard about this concept, but in case, you haven’t – it is a dinner during which you do not see your food. You are supposed to enjoy it solely with the sensors in your mouth. In this particular case (as the restaurant wasn’t built especially for this kind of events) you are blindfolded and your servant for the evening takes care of you, whatever it is that you may want (within reason of course, and no, they don’t enter the bathroom with you). Ellie and I, along with few more people, entered the restaurant at 7 in the evening. We were given masks and taken to our table. The waiters made sure we were all seated well and started serving us the meals, dish after dish, providing us with detailed instructions on how each one should be eaten. The real fun begun when we started guessing what was it that we eat (the menu is a secret). Since this event is usually held in support of the only dogs training school for blind people in Sofia, the main idea is to be able to imagine what life would be in darkness. I find this admirable, but I don’t want to go down Sad Street, so this post won’t describe the feeling or loosing your sight. In reality, being blindfolded and fed gourmet food is exciting and somewhat intimate in a very interesting way. This is the time to stop and thank the boys and girls of restaurant Talents: your hands were so soft! Your service made the experience absolutely beautiful! And now that you know that we’re talking about restaurant Talents, here is some information about this place that I bet you’ll like. Talents restaurant is a school, operated 100% by the students and teachers of HRC culinary academy. Why would you care? Because people are there to learn how to provide the best service ever. And they most certainly do! If you ever doubted the customer service received in Bulgaria (which, to be honest, should be doubted) this place will completely shift your opinion in the opposite direction. But that’s not all. While I cannot disclose with you the menu of the event Dinner in the Dark (I don’t want to spoil your experience), I can tell you about some other dishes that I’ve had in Talents. 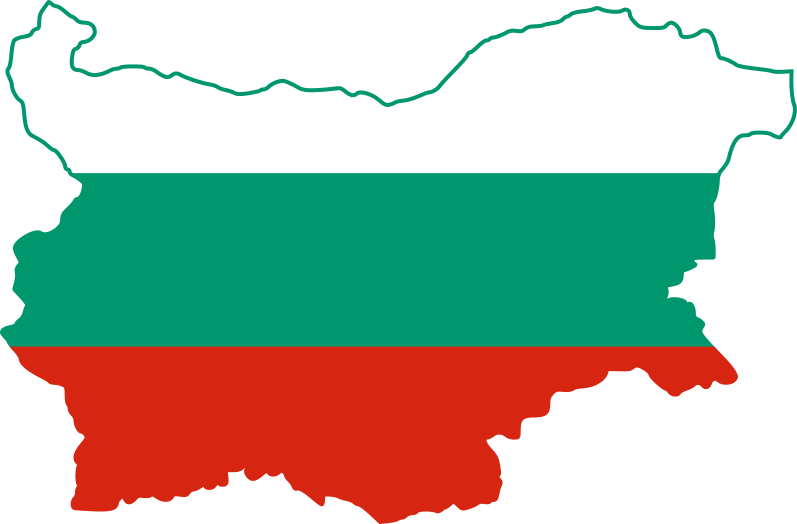 Here’s a hint: if you want to impress your Bulgarian girlfriend, take her there – this place is quite unique! In restaurant Talents, they bake their own bread and it’s a killer! You get a portion served before your meal to tease all your senses. Well played, Talents, it works! This is my all-time favorite! When I tried the Nutella ice cream I knew I would like it. The corn one, however, swept me off my feet! I cannot describe this deliciousness in words – you absolutely have to try it yourself! Whatever form you get served salmon in, you’ll love it. If you like fish of course. They have this amazing sauce that my mouth recognizes as Jack Daniel’s sauce (and I have no clue what they call it in Talents) which adds an amazing flavor making you slap your hands while restraining yourself from licking that plate! One of the things I was served in Talents once was oxtail. I hope you know what this is because we had no idea before trying it. Surprisingly, it was so delicious it melted in our mouths leaving only beer cravings after it. Whiskey – great! Caramel – great! Pudding – great! What’s there not to like about it! But in all seriousness, this is the perhaps the best dessert we have ever tried. Only the popcorns added to it had about 7 different ingredients (including bacon & chili pepper). Are you convinced you have to try this place already? I thought you were. Head off to their Facebook page to follow the events organized and make sure you try a Dinner in the Dark at least once in your life! Oxtail! Omg, I have actually tried a soup with oxtails at “Pod Lipite”. It was quite the treat – they had been boiling the soup for 6-7 hours in advance.. I could never possibly be fasting, but I applaud you! Just wondering: you do know that George’s day is this Friday, right? Don’t tell me you will still be fasting..